Education plays an important role in the development of a country. A rich environment definitely challenges each pupil to share social, cultural life of the group as well as to make his own contribution. To ensure steady flow of trained personnel in the field of education, a number of Teacher Education Colleges and Training Institutes are running. Bhutta College of Education is one of the best Teacher Education colleges which provides quality training to its students so that they come out as competent teachers in their respective fields. 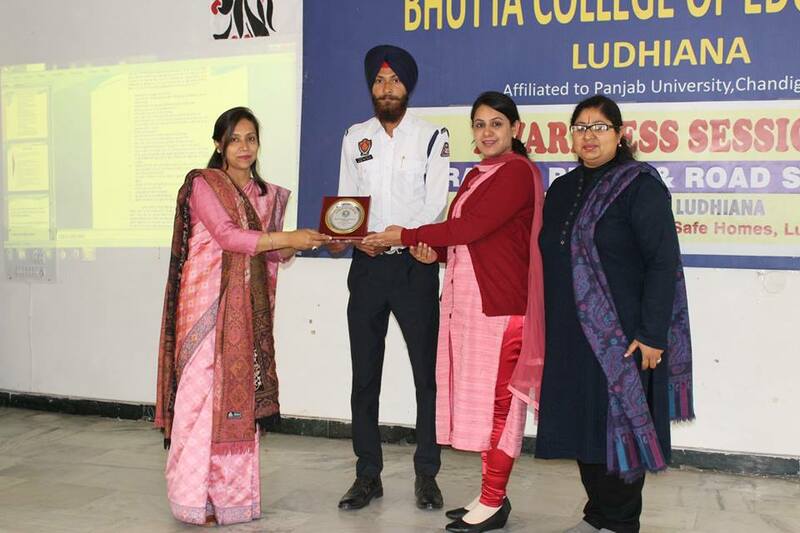 Bhutta College of Education has been established by Keharnam Memorial Educational Society (Regd.) formed after the name of two renowned personalities of the region, S. Kehar Singh and Sardarni Harnam Kaur. 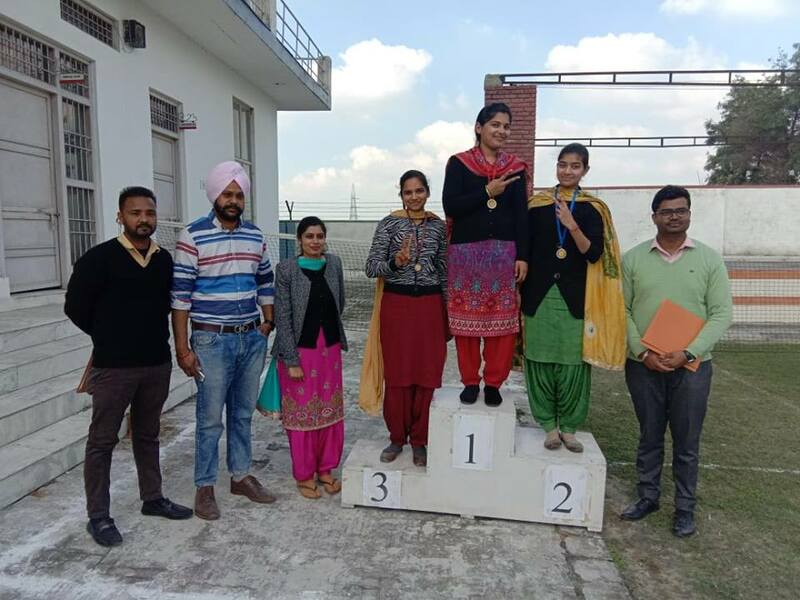 The society’s aim is to provide quality education to the youth of the rural areas of Punjab at their door steps to keep them away from social menaces well known to us all and to make them self sufficient, self reliant and awakened citizens of India. The society has 45 acres of land in which the Teacher Training Institute was establish in 2006. The campus also harbours three sister concerns of the Teacher Training Institute – Bhutta College of Engineering and Technology, Baba Khajan Das College of Technologies and Bhutta Polytechnic College. The institute is a major contributor to the knowledge economy and is one of the leading Teacher- Training Institutes of the State and provides an environment to flourish and a rigorous educational training for all round development. BCED is approved by government of Punjab, recognized by NCTE and affiliated to Panjab University, Chd.